Trouble with your code or connectivity? Having a performance issue? Issue with a crash, freeze, or error? 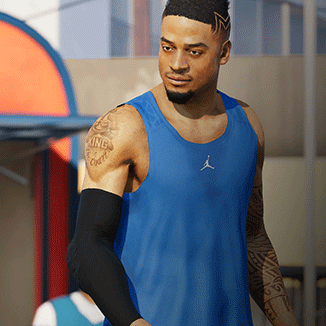 Join this NBA Live 18 community to discuss troubleshooting. Report bugs within NBA Live 18 and see what the community is saying on this forum.